CALL RAJ FOR YOUR REAL ESTATE NEEDS. YOU'LL BE GLAD YOU DID! Real Estate is the largest instrument of wealth in the world. As such, it has the power to transform the economic condition of individuals, families, businesses, communities, and countries, for better or for worse. It should come as no surprise then, that buying and selling real estate are the most important investment decisions you will ever make. Like any decision, there are numerous variables that need to be addressed, researched, and taken into consideration before taking further action. Whether you are buying or selling a property, hire someone like me, who wants to earn your business. 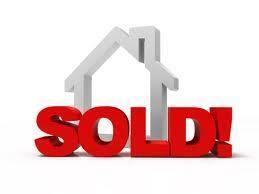 I invite you to contact me as I'd be happy to assist you with this important transaction. I am here to listen and ensure your interest with professionalism and reliability throughout the entire process. 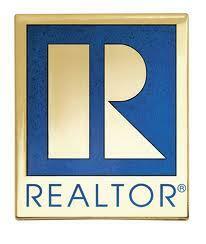 The main objective is to achieve your real estate need.